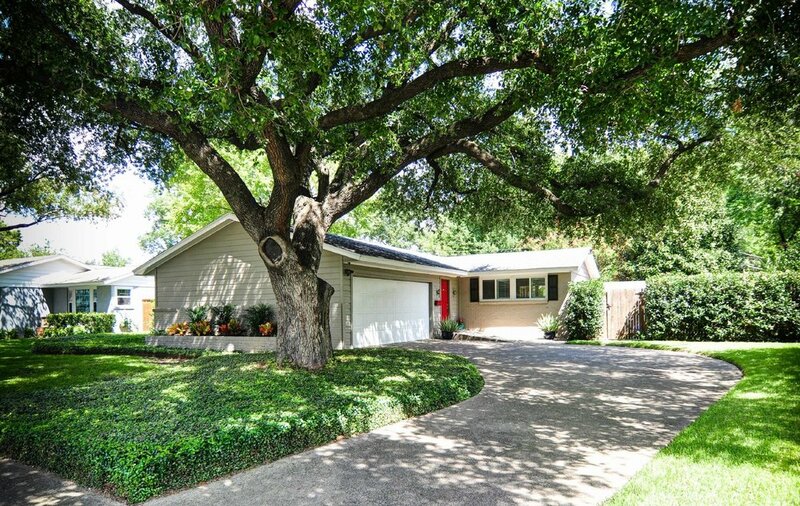 This lovely Mid Century Modern home is nestled among mature trees in desirable Timberbrook. 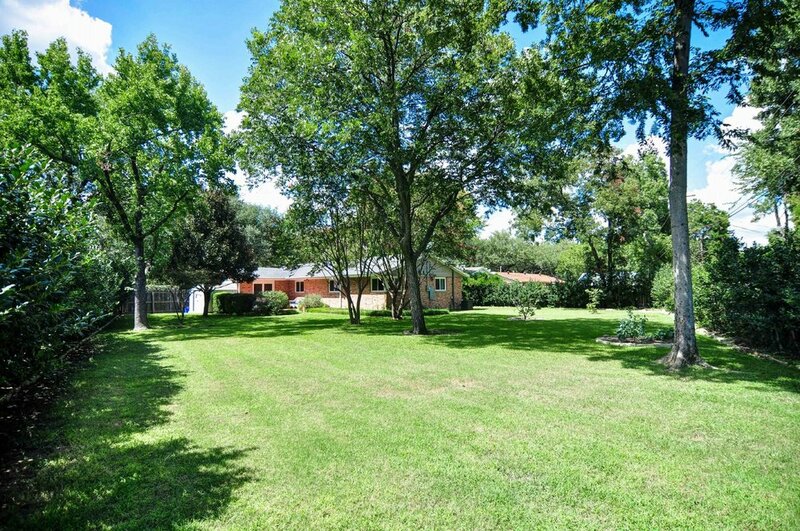 What makes this home unique is the Ginormous back yard due to the wedge-shaped lot. 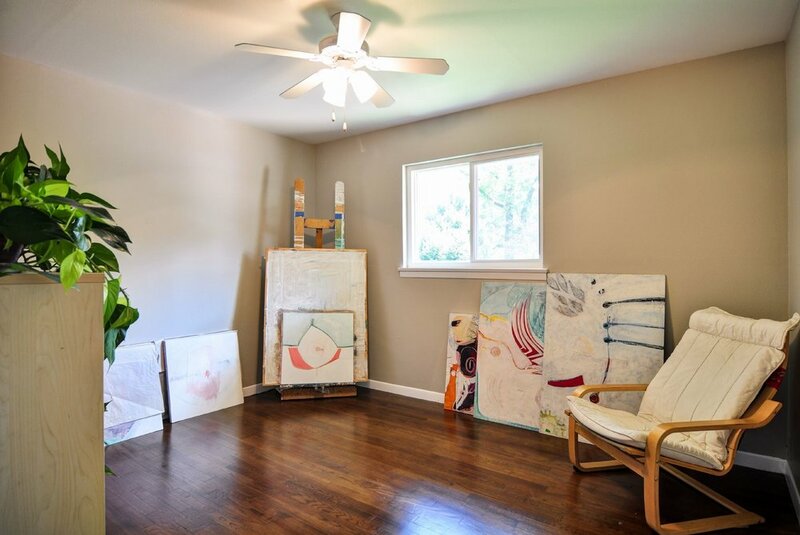 You could easily add a home addition, a large pool, jacuzzi, outdoor kitchen, ball field, dog run, children’s play area, vegetable garden and still have room left over. 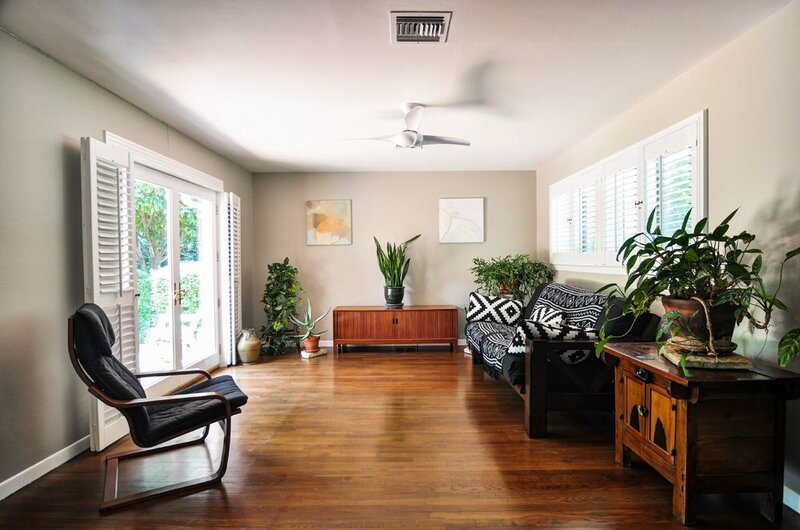 The open floor plan has beautiful original hard wood floors including all bedrooms. 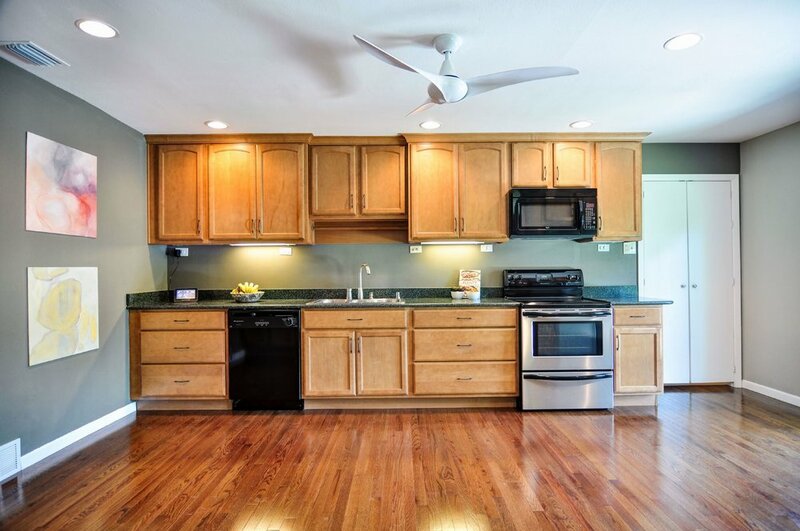 The remodeled Kitchen features 42 inch cabinetry, granite counters, tons of storage and French doors leading to a 2nd patio great for the barbecue. 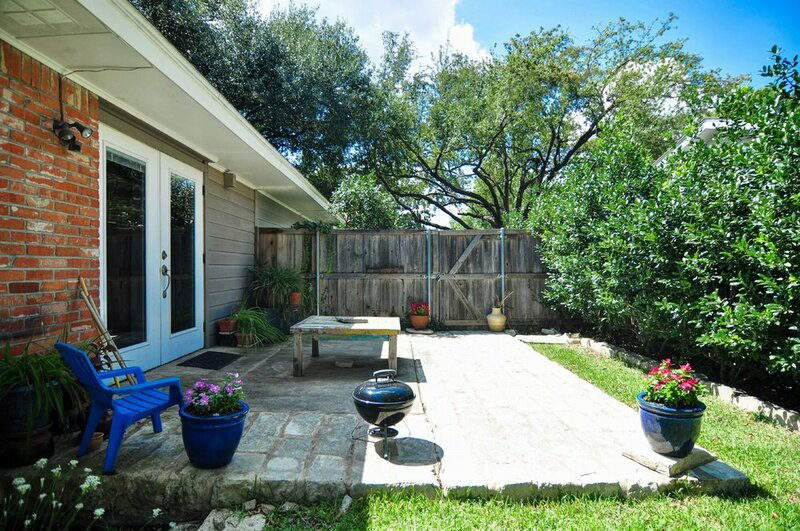 The large dining room accommodates a large table overlooking a private side yard. The master bedroom with walk-in closet can accommodate a king size bed with room for dressers. New electric panel. 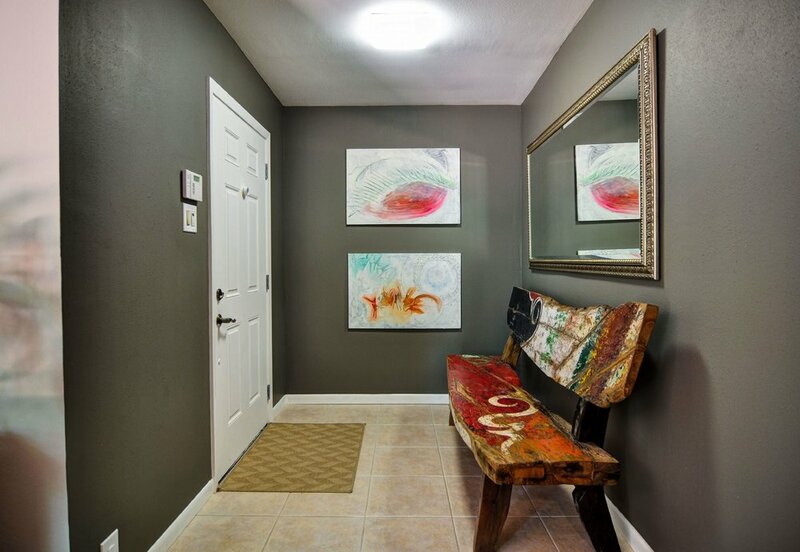 There aren’t too many homes like this one so don’t wait t0o long! !